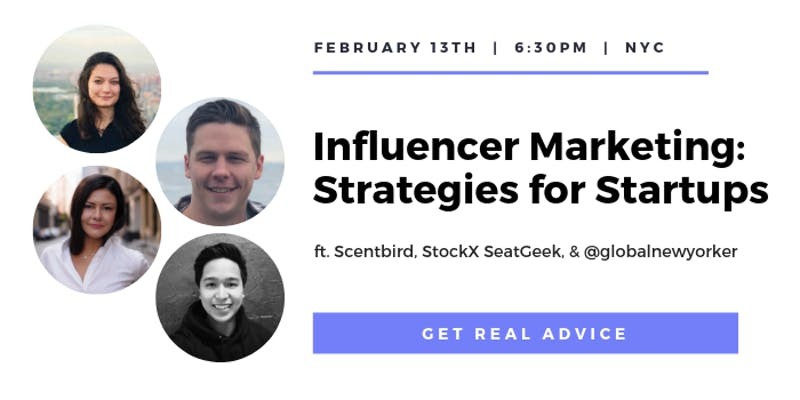 If you want to level up your Google Analytics skills, then this workshop is for you. Google Analytics can be intimidating at first, but the insights are far too valuable to ignore. 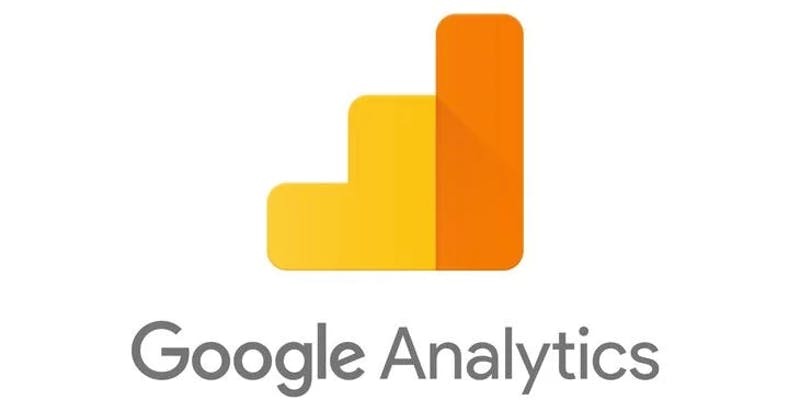 Join Stephen on Tuesday, May 22 from 9:00am - 12:00 noon for a hands-on workshop on how to maximize Google Analytics for actionable marketing insights to drive business growth! 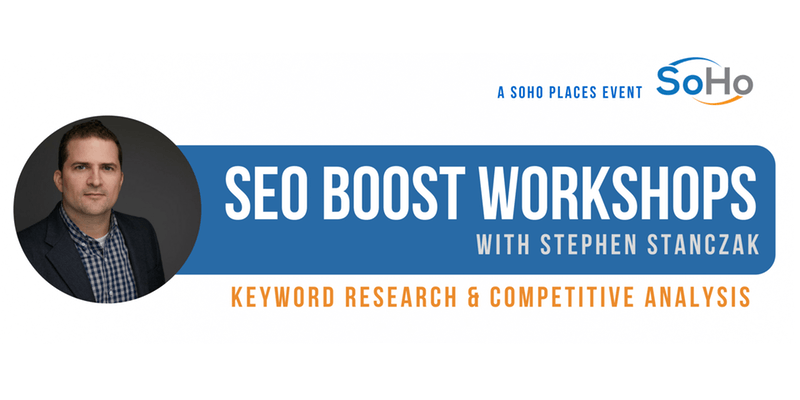 In this workshop, Stephen will walk through the most insightful parts of Google Analytics, optimal settings, and most importantly, what business questions GA can answer. This event registration page is for Session #1 of a three-part SEO workshop series that will take you from idea to action and teach you how to improve your website's online visibility and increase your business. You may register for all three workshops, or the ones that fit your schedule or are of the most interest.